Lt Col. Joe Plenzler, executive vice president of membership and marketing at the U.S. 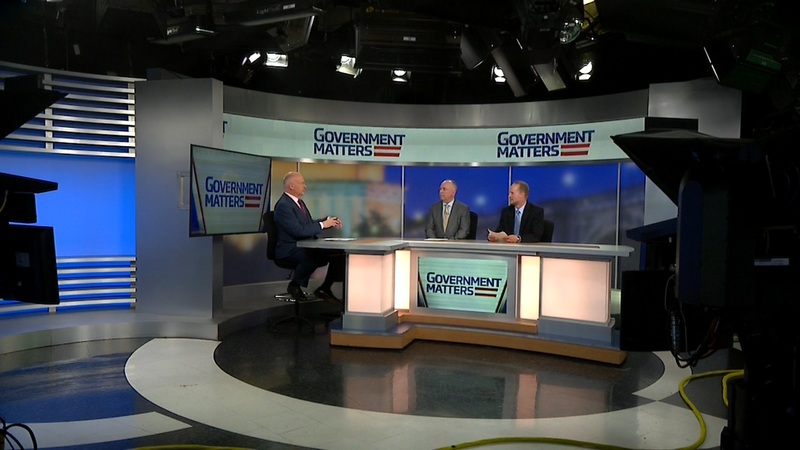 Naval Institute and General James Mattis’s former public affairs officer, discusses the leadership style of Defense Secretary nominee General Mattis. 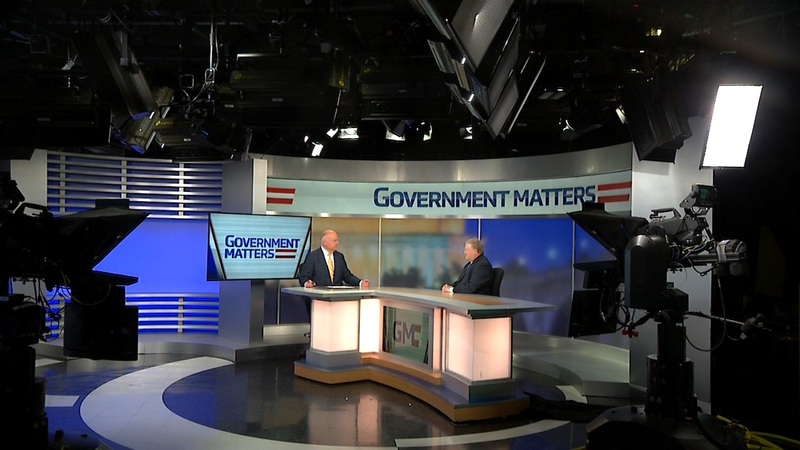 Bob Hale, fellow at Booz Allen Hamilton and former Undersecretary of Defense Comptroller at the Defense Department, discusses his new agenda for reforming business operations at the Pentagon. 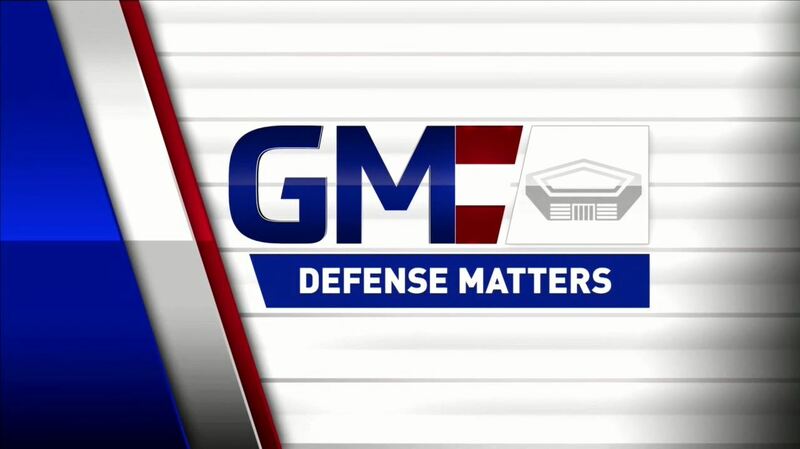 Marjorie Censer, defense business editor at Inside Defense and Tony Bertuca, chief editor at Inside the Pentagon, discuss the Trump transition’s impact on the contracting community.